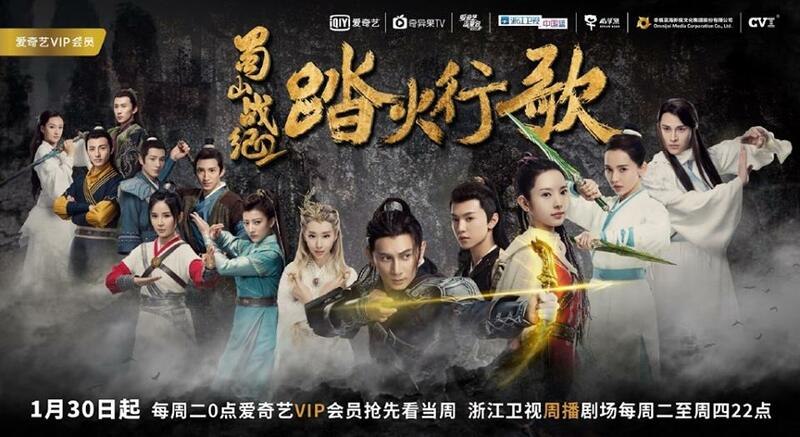 Since December 2014, Nicky Wu has already secured the rights to reproduce Legend of Zu in the form of dramas, movies, web series, manhwa (comics), mobile games and e-commerce. 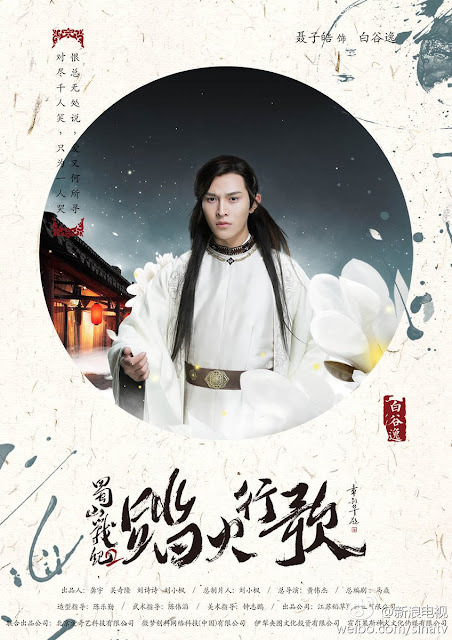 He kickstarted the all-encompassing deal with a Chinese fantasy drama starring Zhao Li Ying and William Chan and that being said, it's not at all surprisingly to see him follow up the series with a sequel. 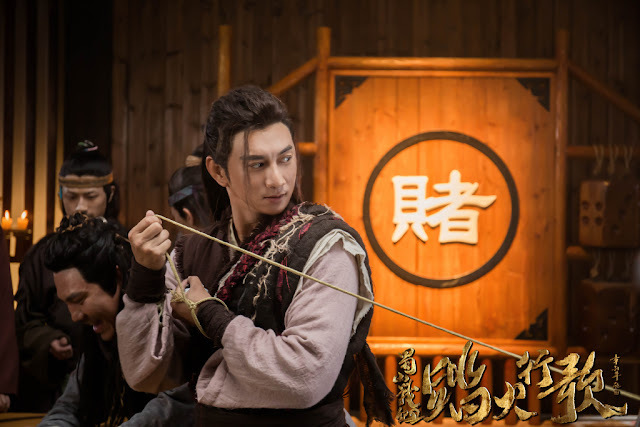 Other than Nicky Wu who plays a significant role, Legend of Zu 2 蜀山战纪之踏火行歌 is made up entirely of newcomers that include Yu Ting Er, Chen Zhe Yuan, Nie Zi Hao and Liu Yi Tong. 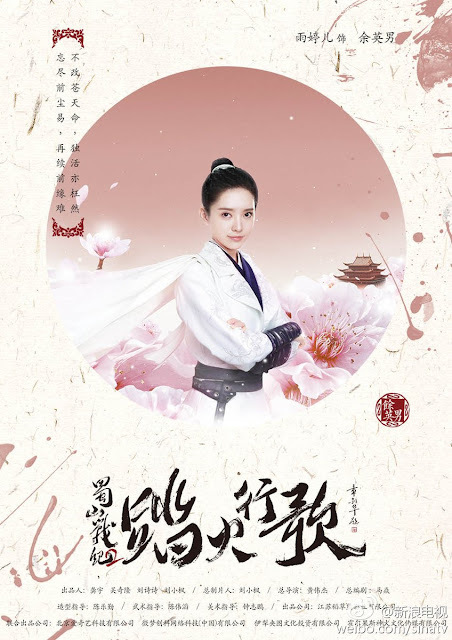 It is a young cast for sure, mostly born in the 1990's, with the youngest of them being leading lady Yu Ting Er who just turned seventeen. The sequel revolves around Yu Ying Qi, a man from a tribe of people skilled in medicine who are forced into hiding because of a conspiracy. 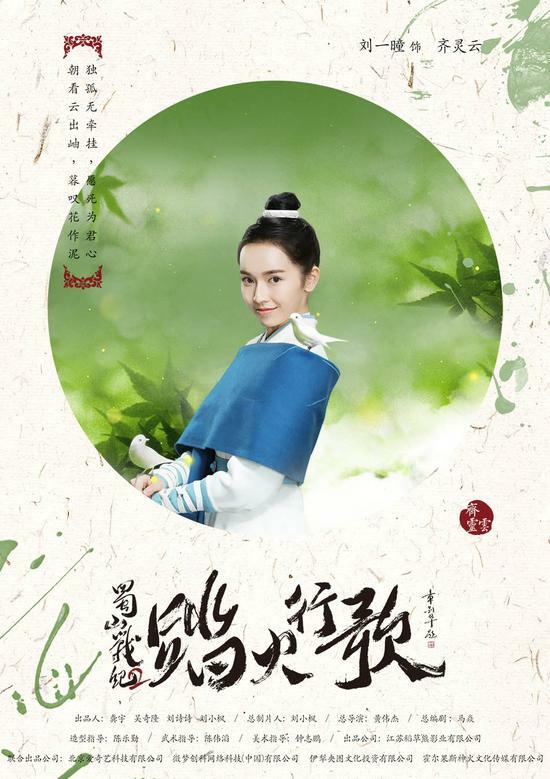 Yu Ying Nan is his adopted sister who ends up going to Zu Mountain to learn the art of cultivation. 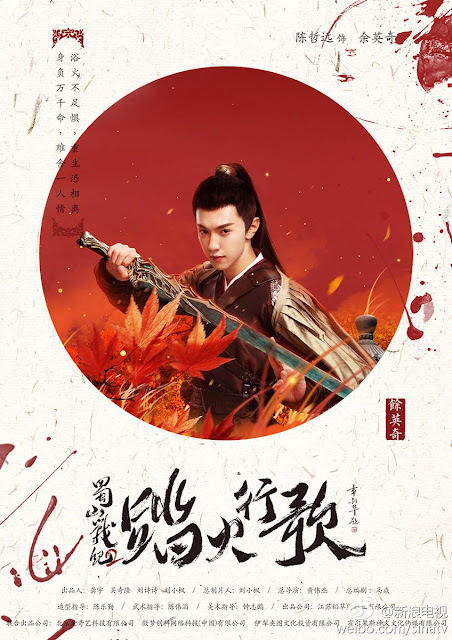 Although the story follows its own course, expect some crossover from the original as the Chi Hun Stone makes an appearance once again. 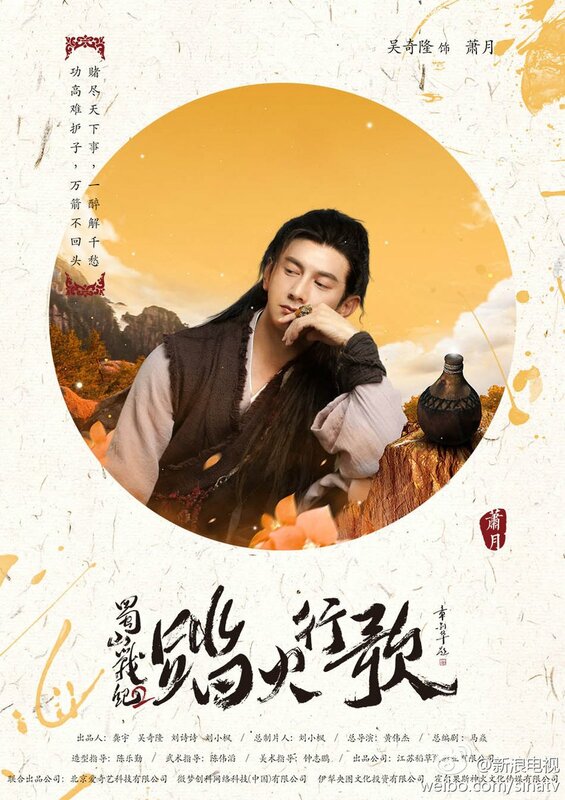 Ok.... boring, seriously... it's boring.